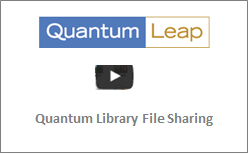 At Quantum Leap, we enable you to securely share files with people AND with business software and solutions like ERP, CRM, Salesforce and CMS tools. From one, easy-to-use ‘master control center’, you have visibility and total control over where your files are used, who has access and permissions to files, and the devices on which files can by sync’d and accessed. Total control. 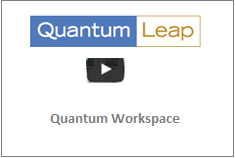 Quantum Workspace is one, online center where you can centralize files AND product info (features, benefits, specs, technical data and more) --the information that you re-enter over and over again to create your websites, mobile sites, e-literature and sales support. Quantum Workspace centralizes and connects that content to other software solutions & systems so that you can update content everywhere simultaneously. Total control. 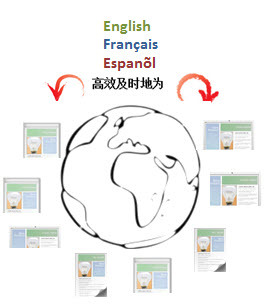 Once you have files and product information centralized and under your control you can plug it into Quantum Globalization Workspace for control and visibility over all translations in progress. Once approved, translated content can be automatically published, making it easy and seamless to update websites, mobile sites, e-literature and sales support in any language.